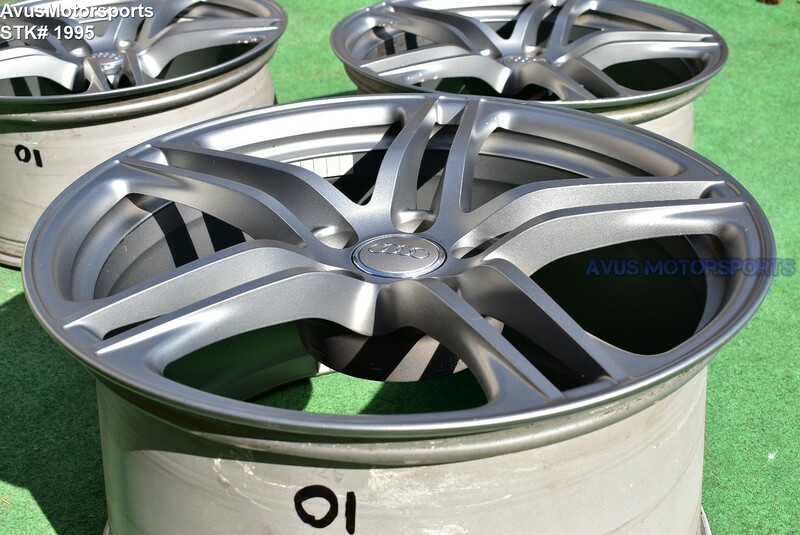 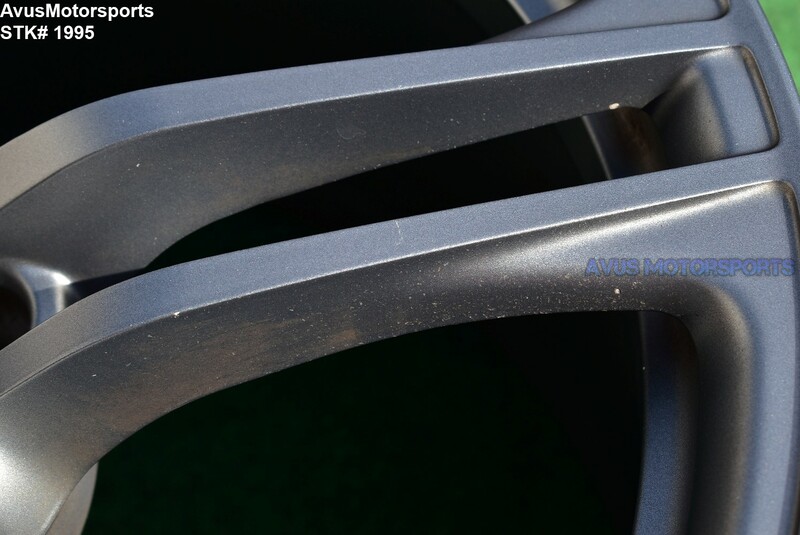 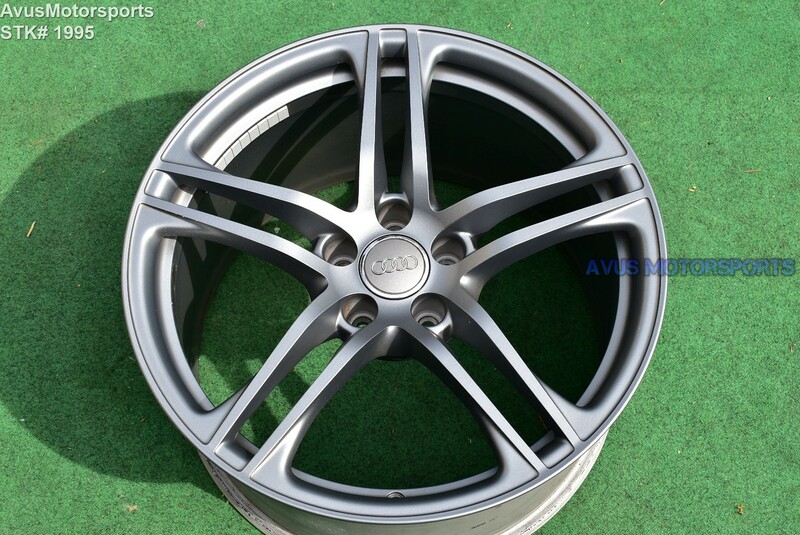 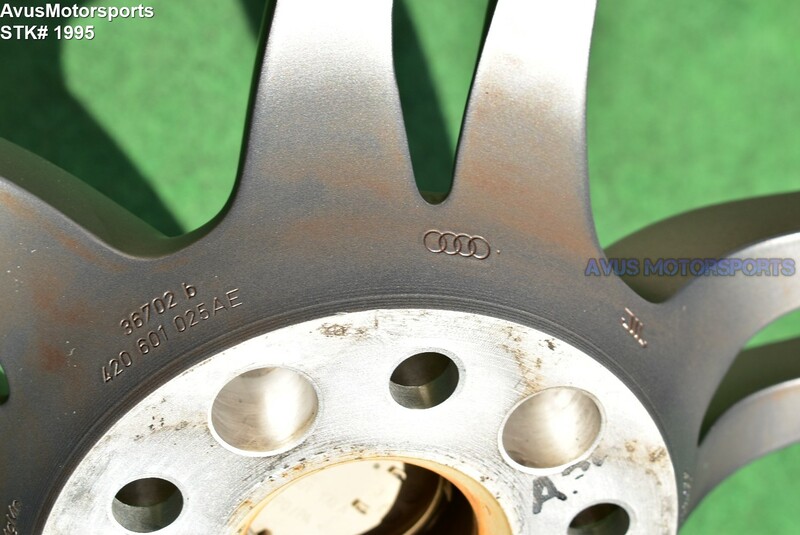 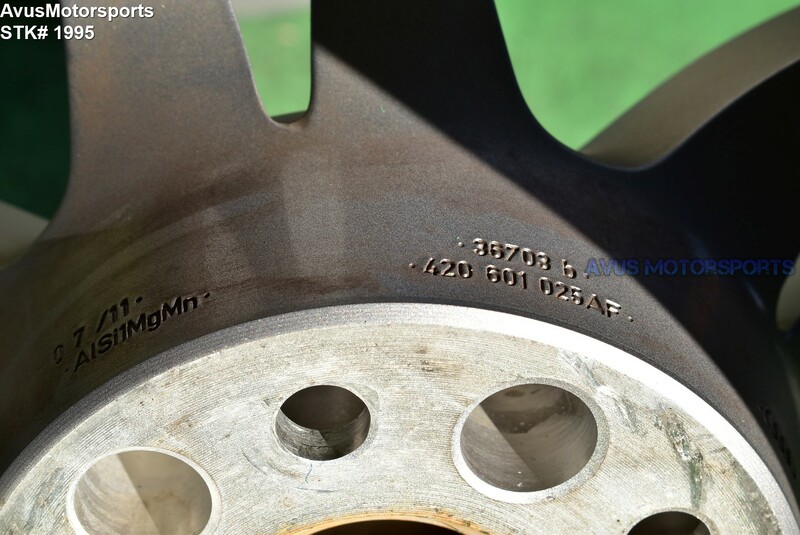 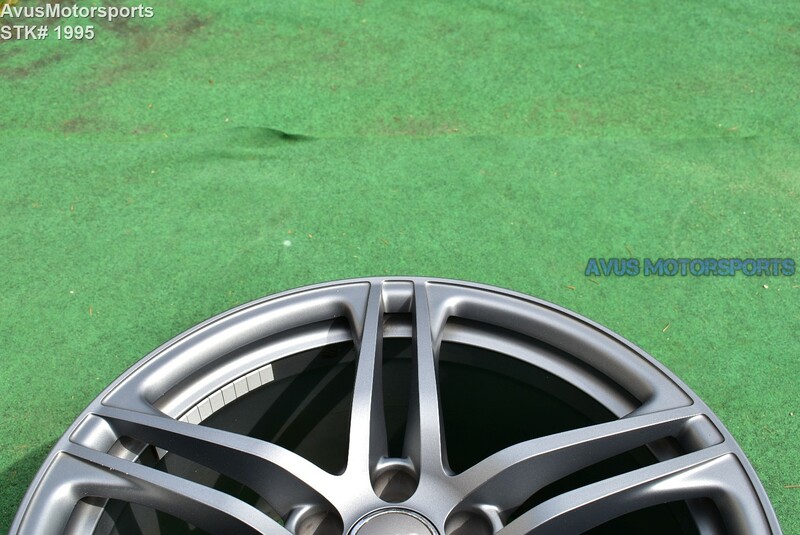 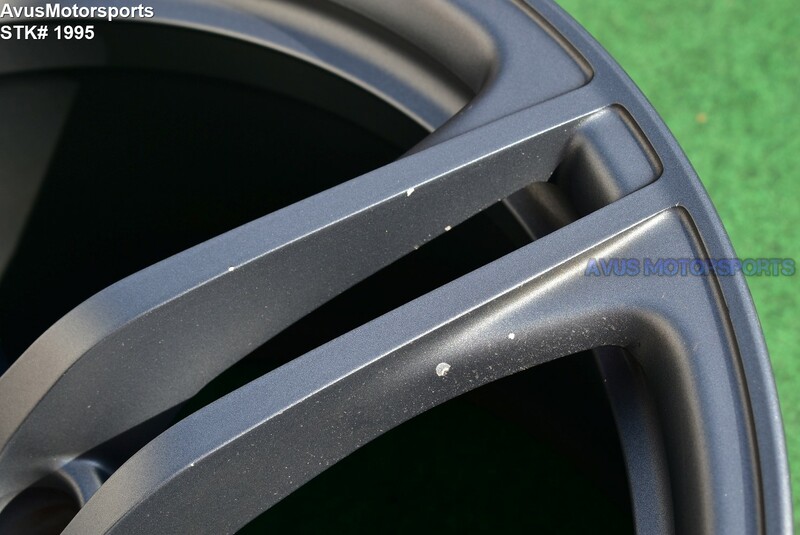 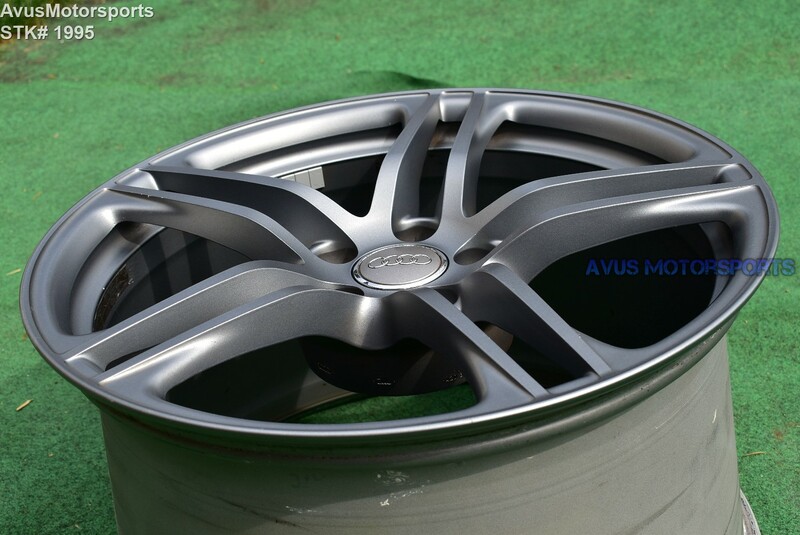 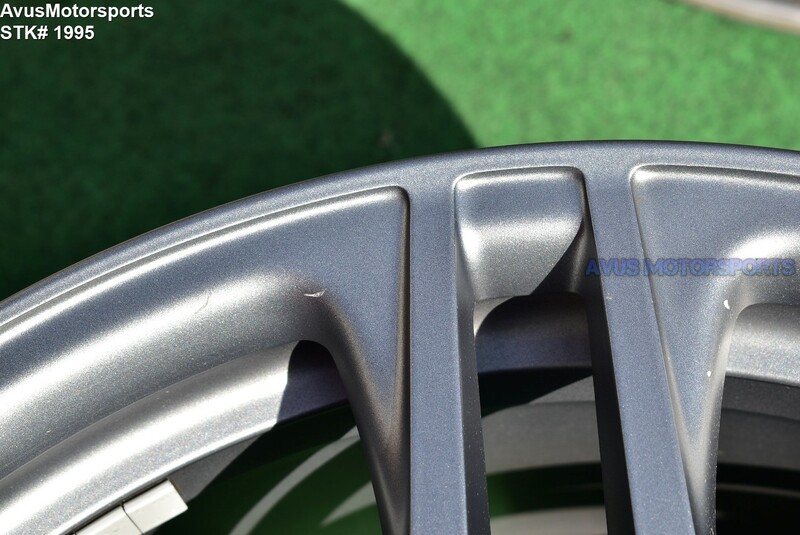 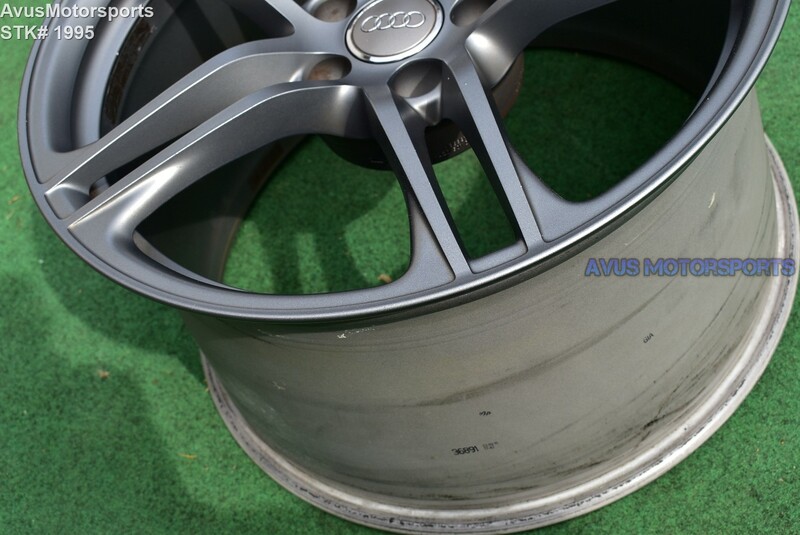 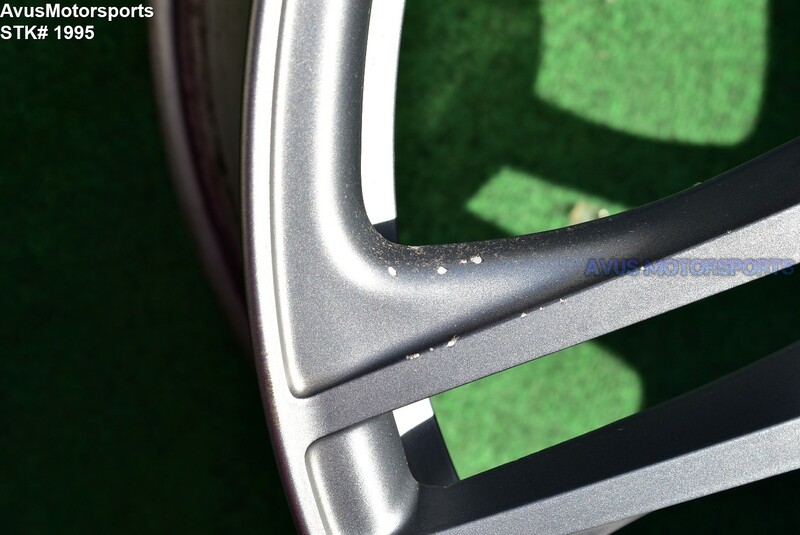 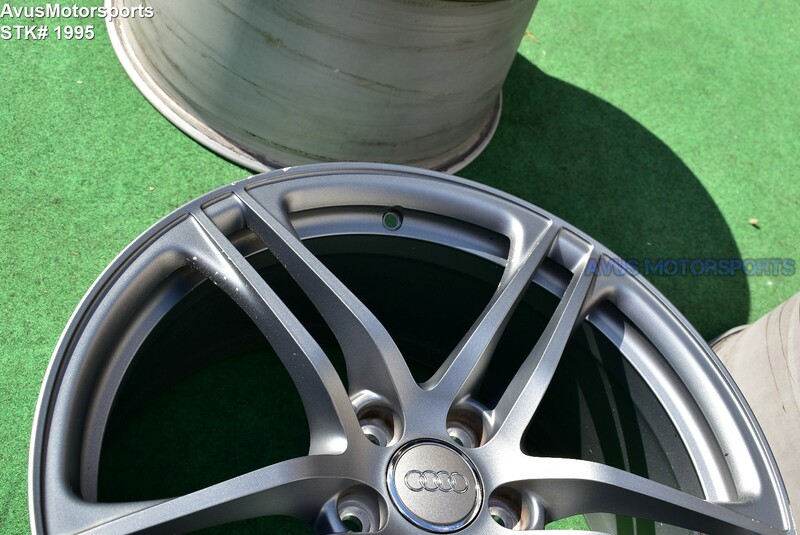 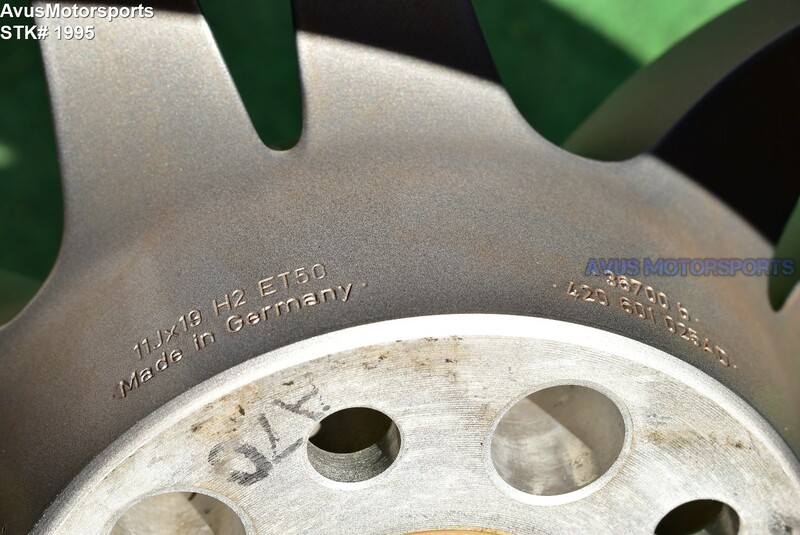 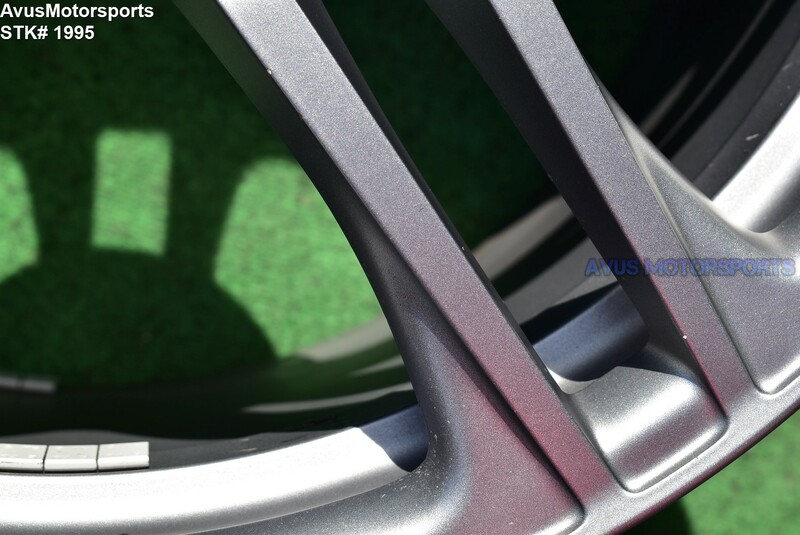 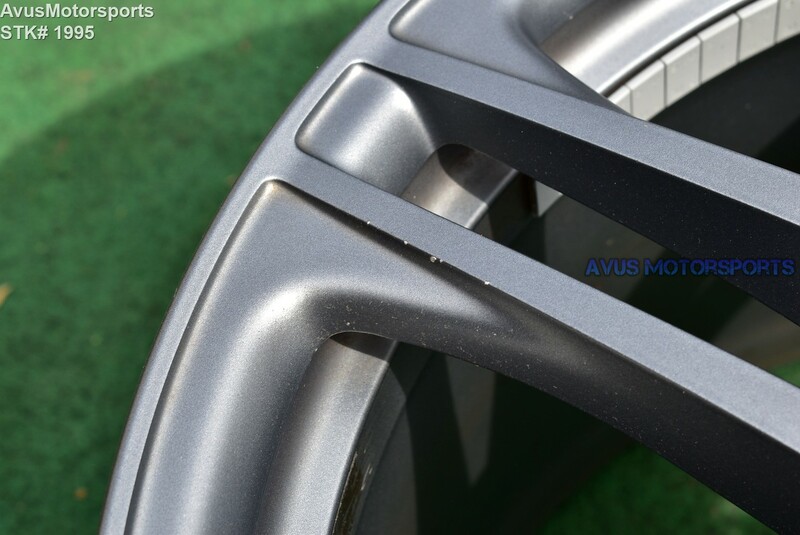 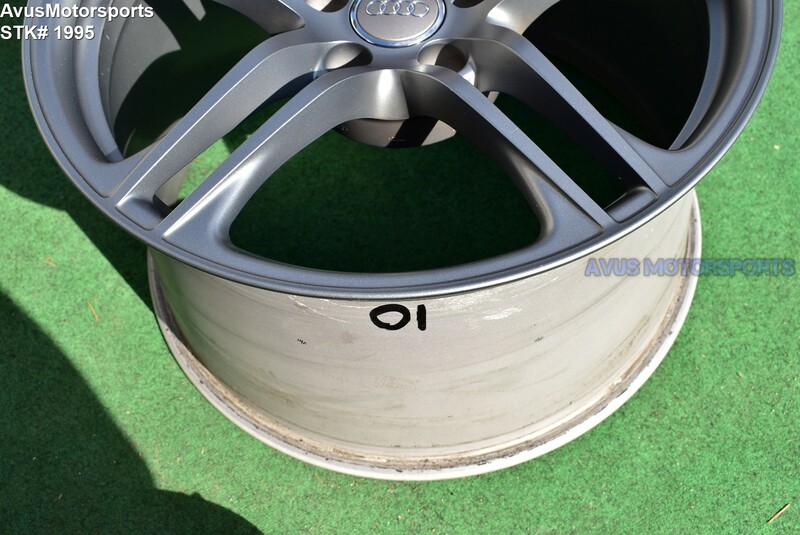 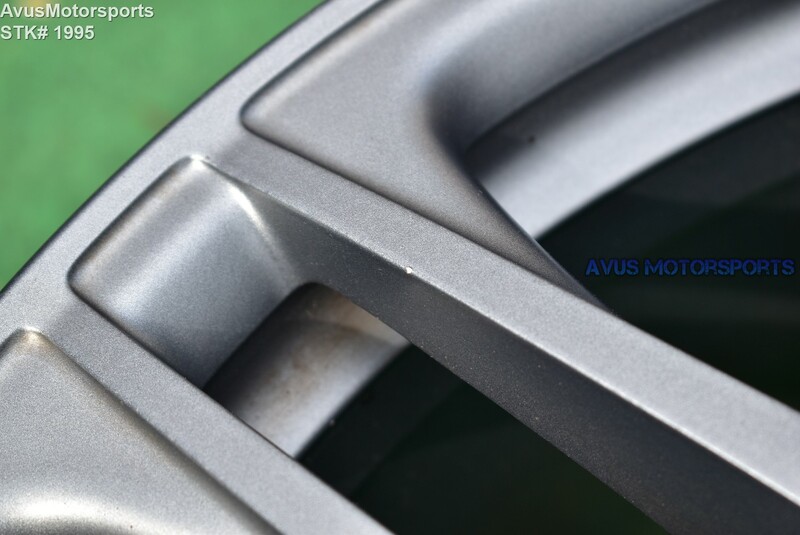 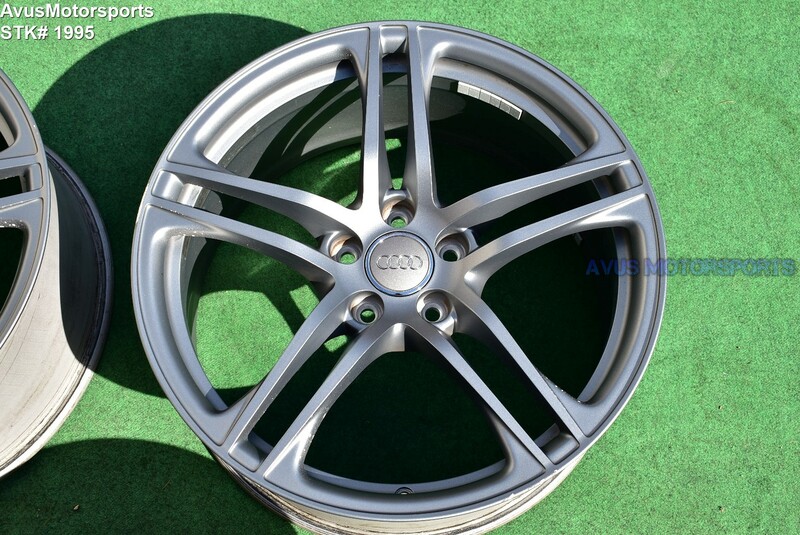 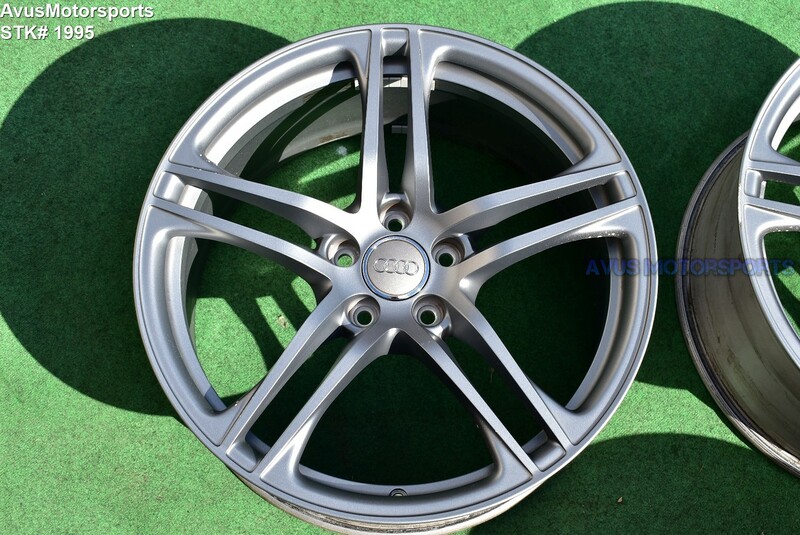 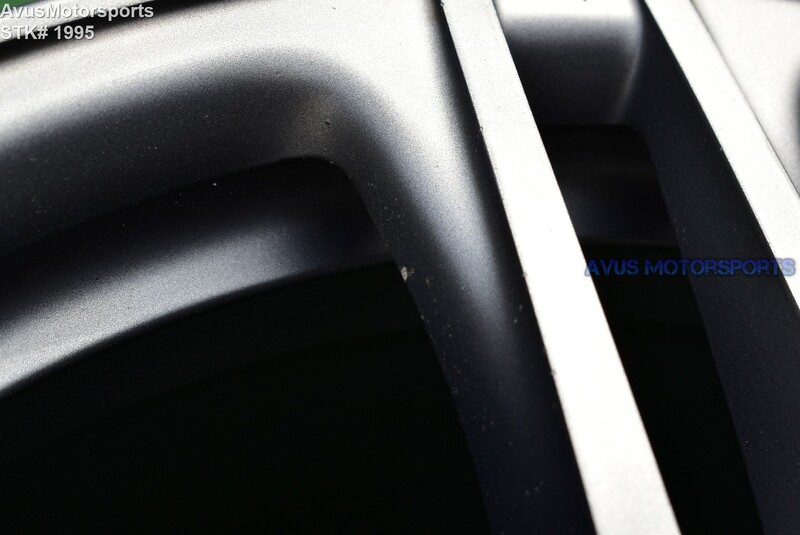 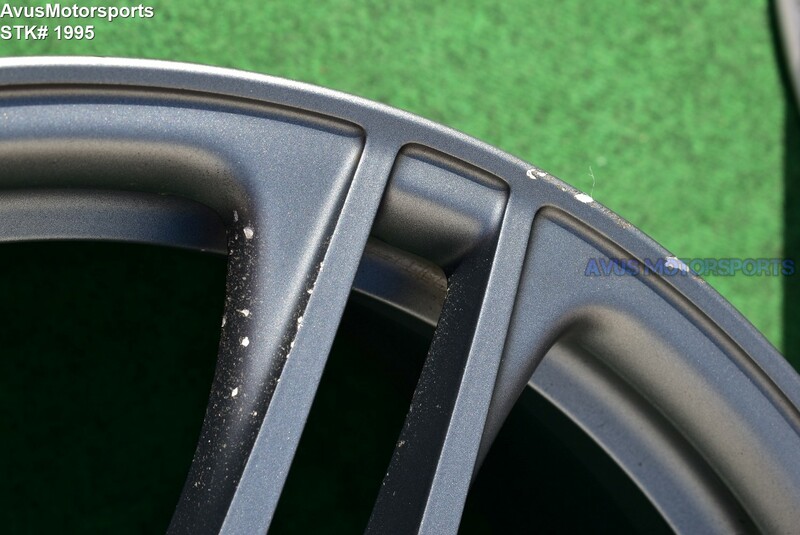 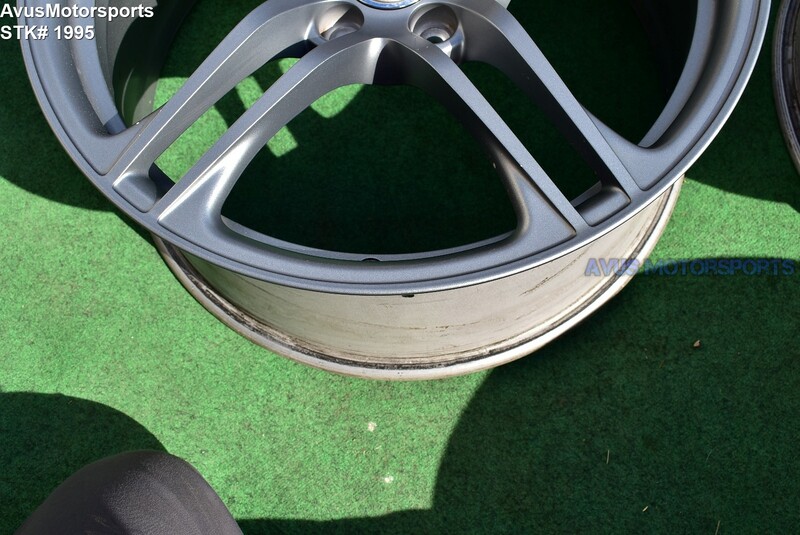 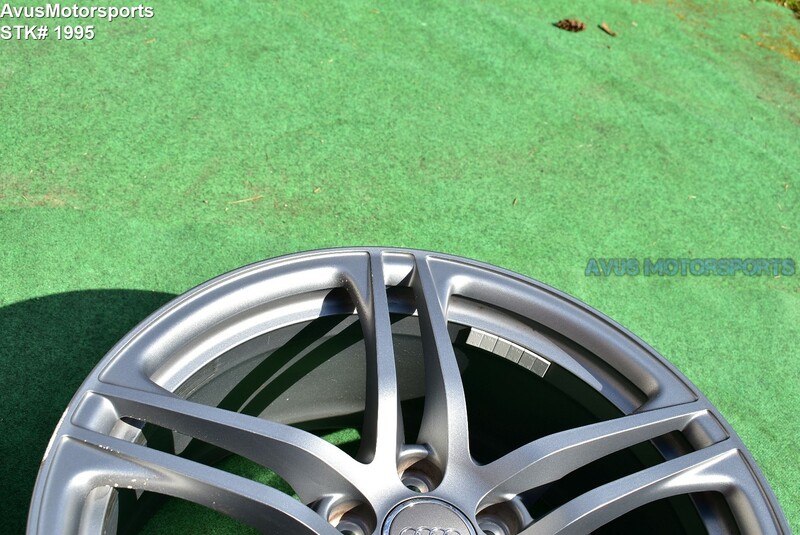 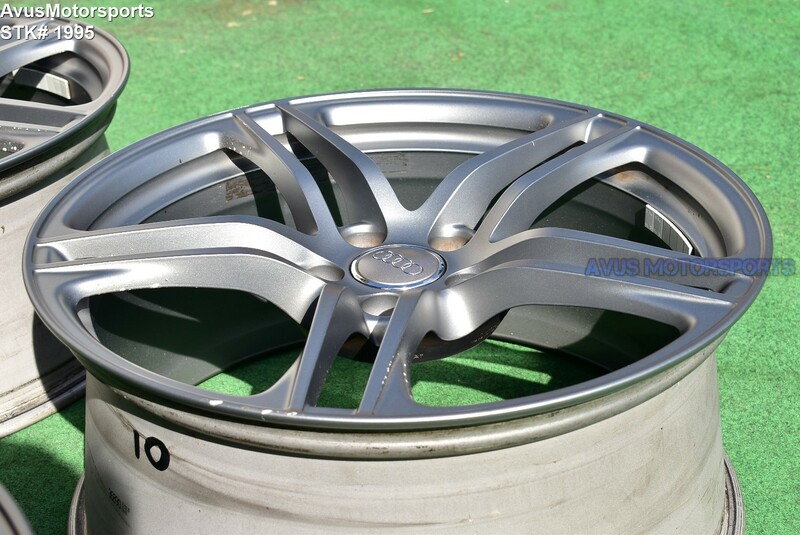 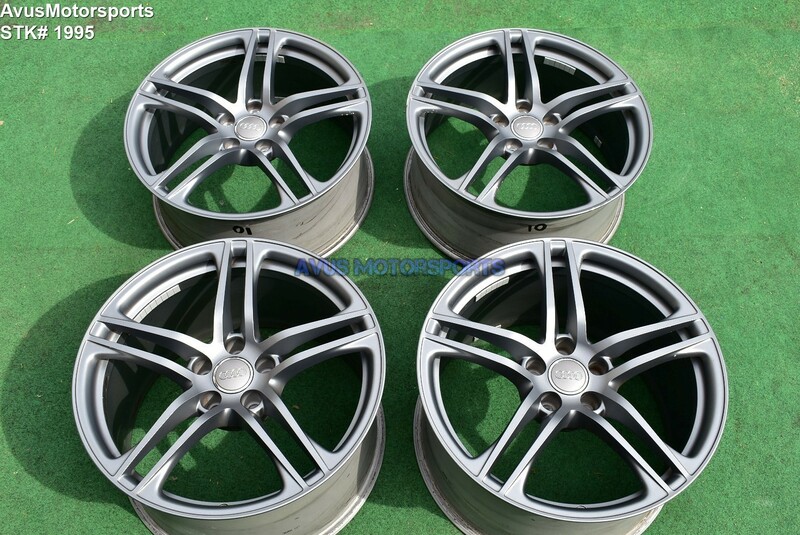 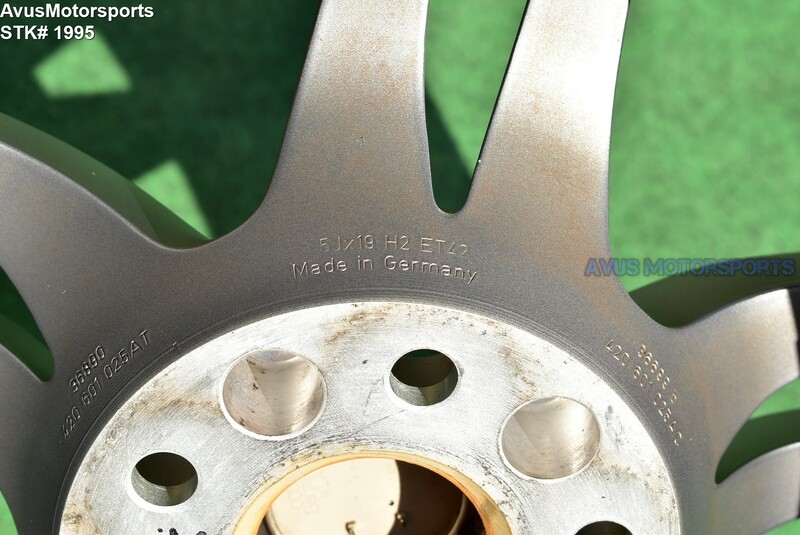 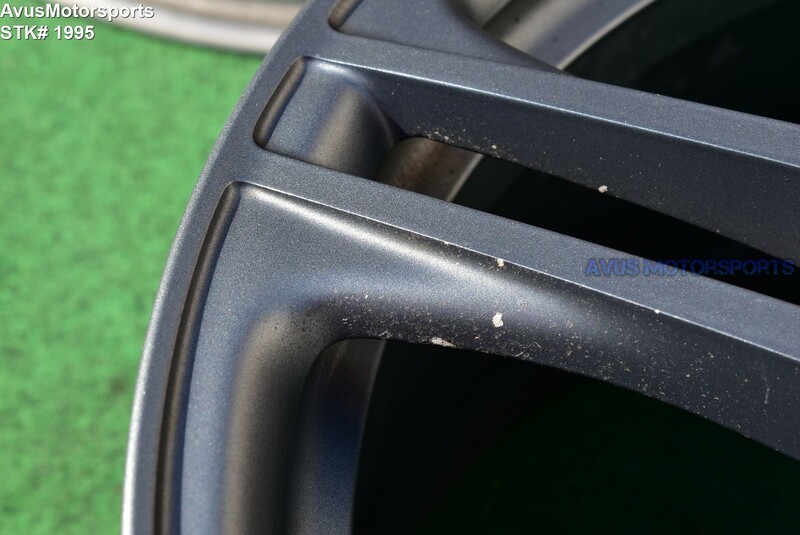 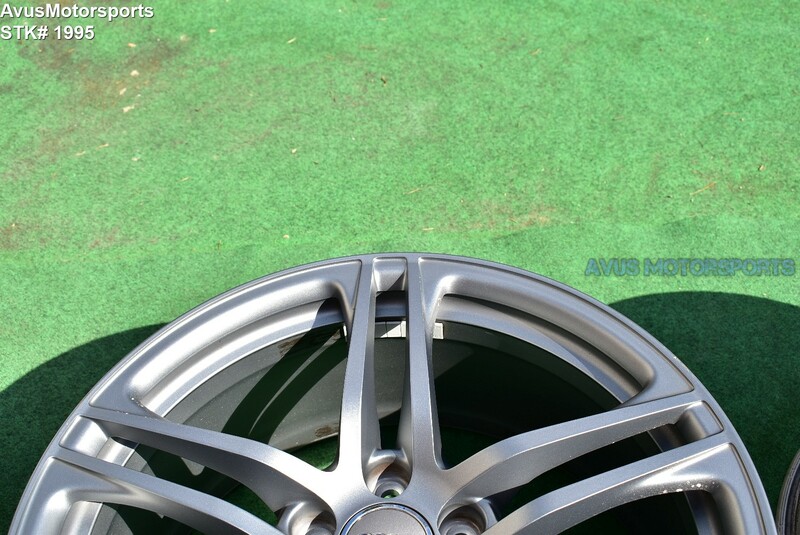 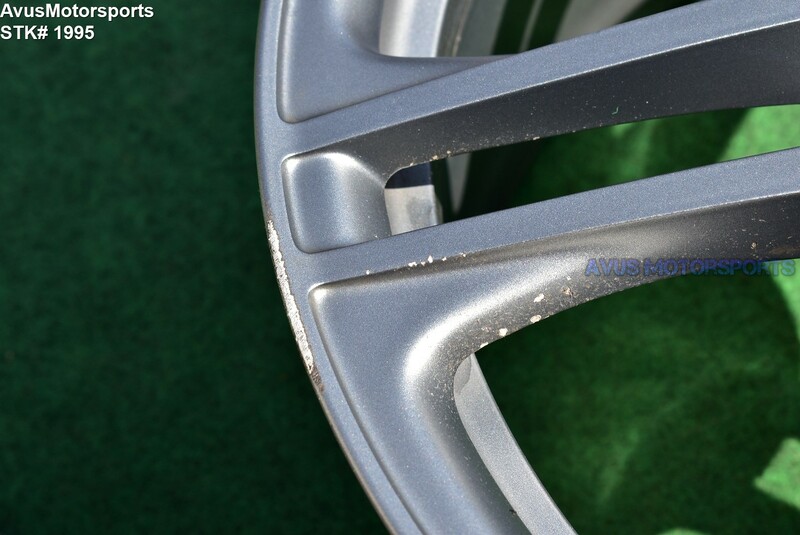 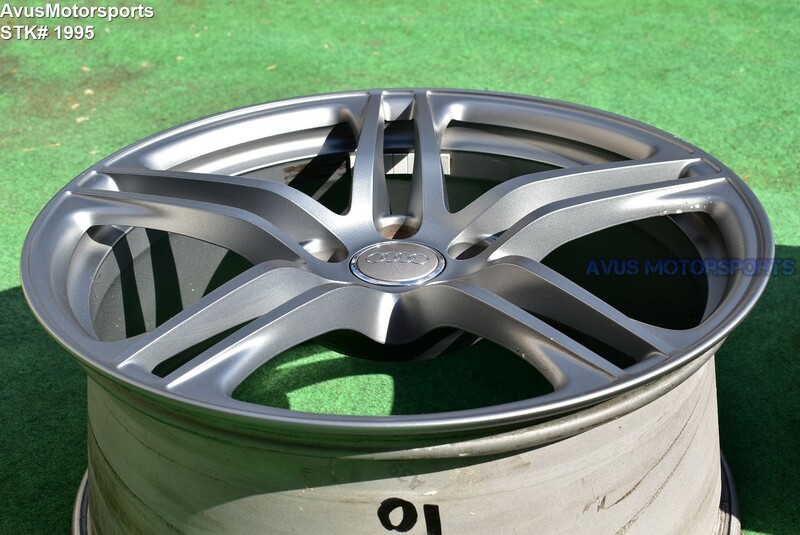 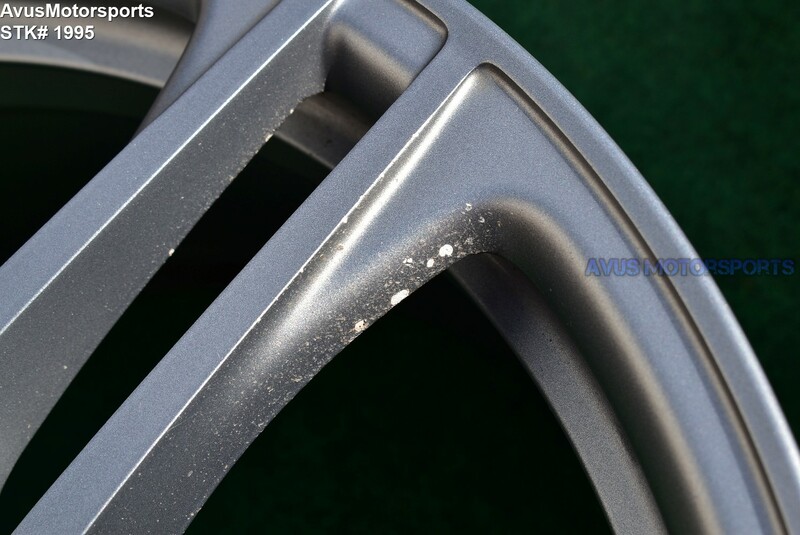 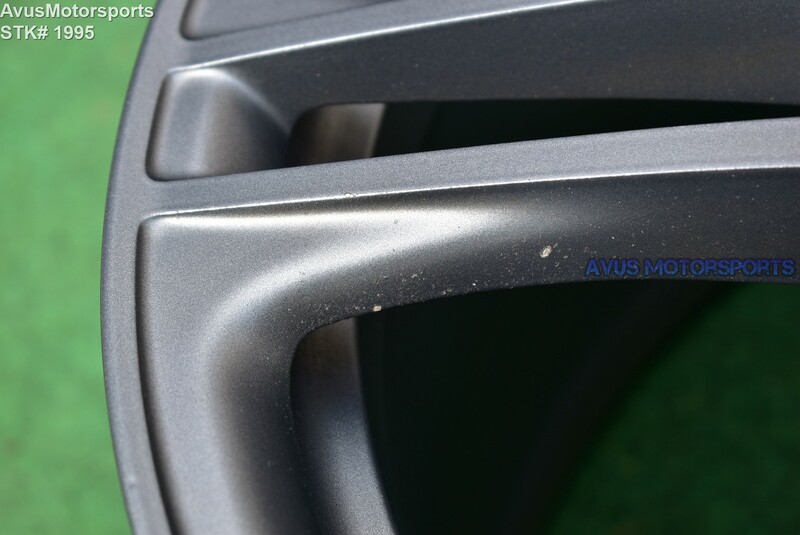 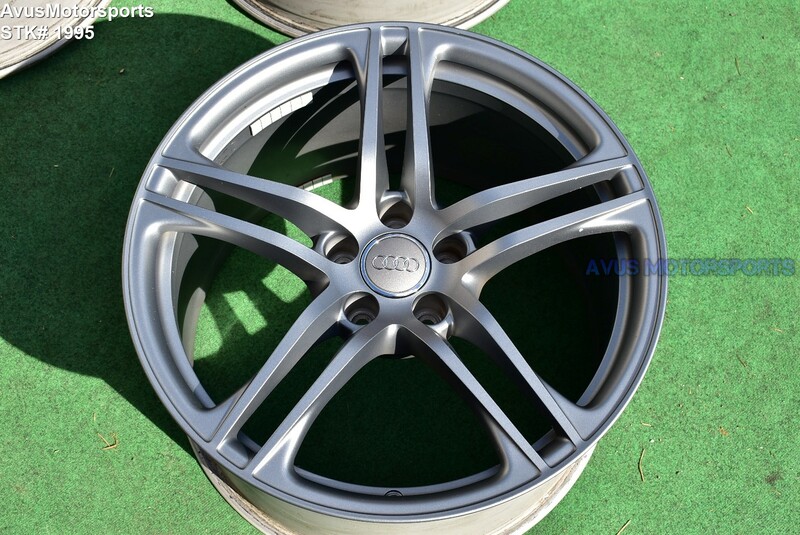 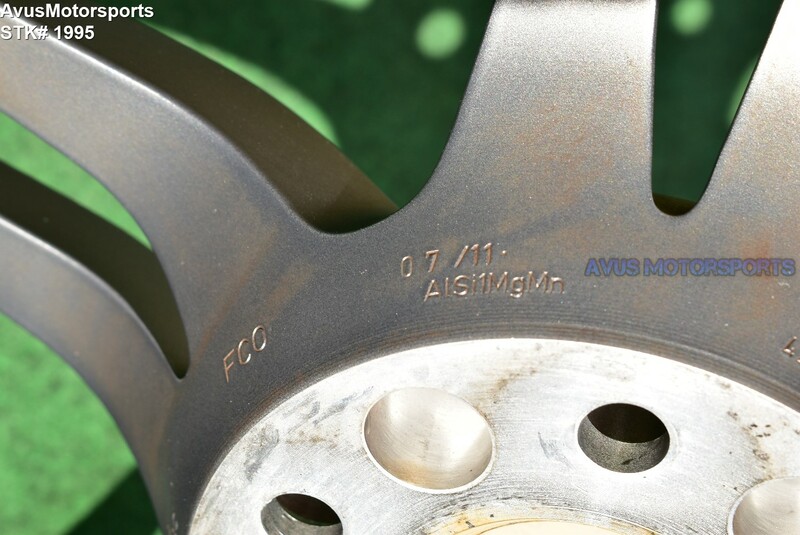 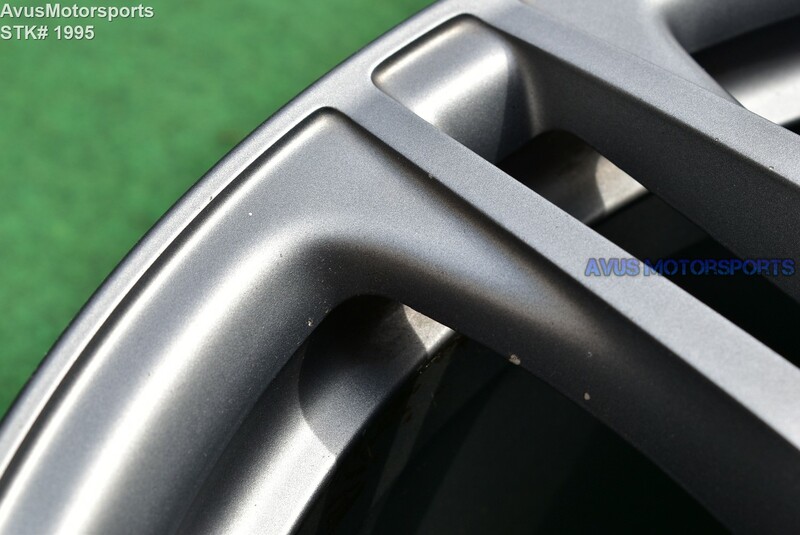 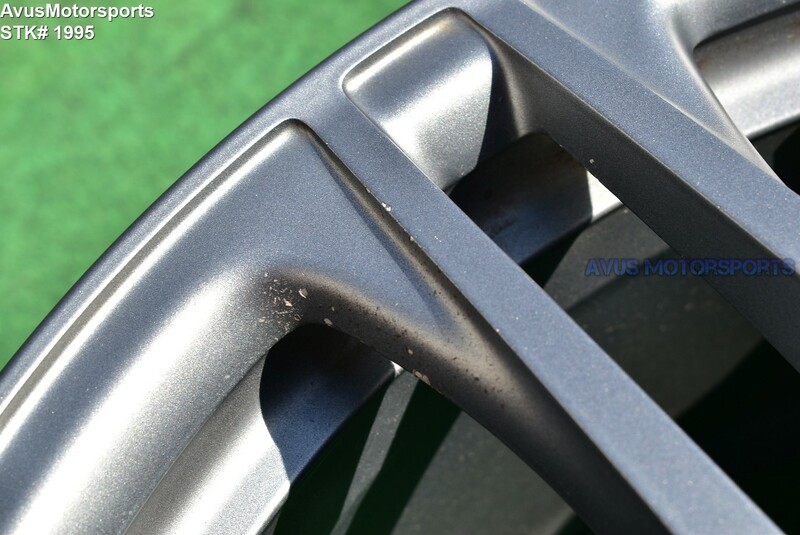 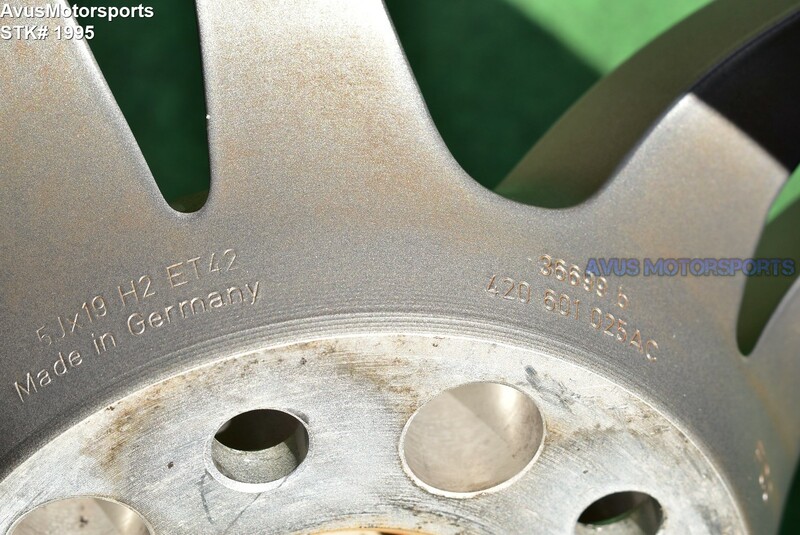 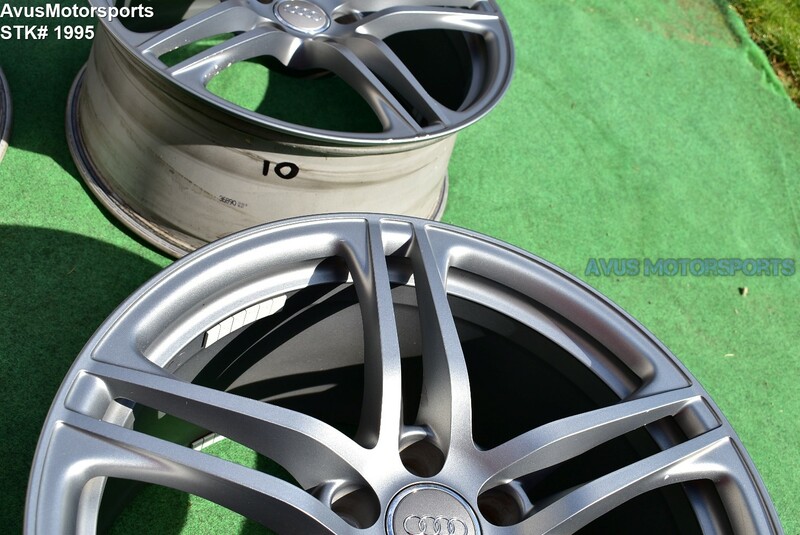 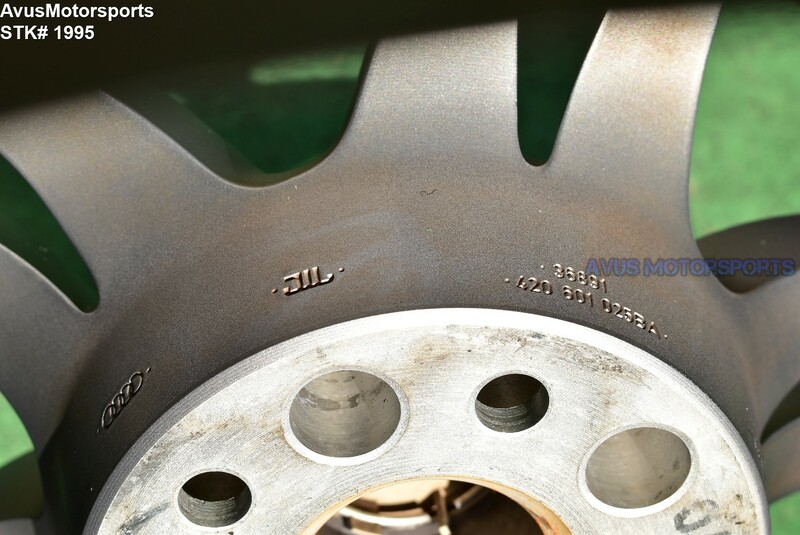 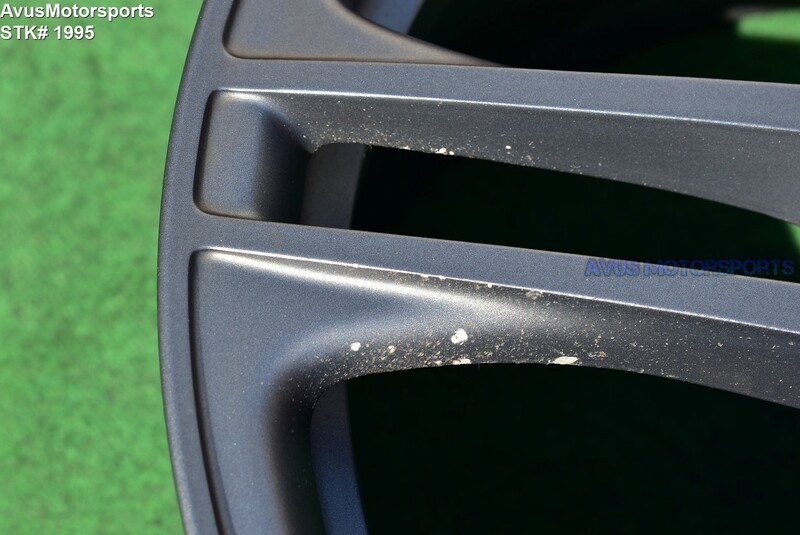 This auction is for set of (4) authentic Audi R8 19"x8.5" & 19"x11" genuine factory wheels. 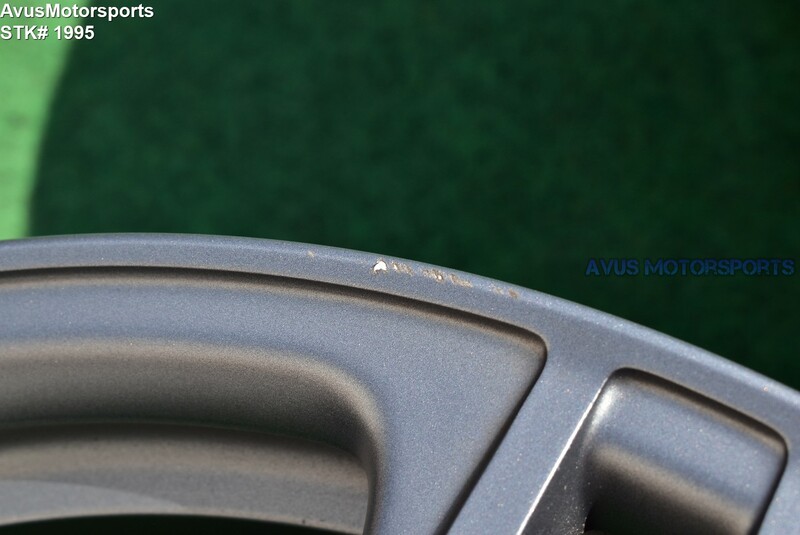 NO dents or cracks! 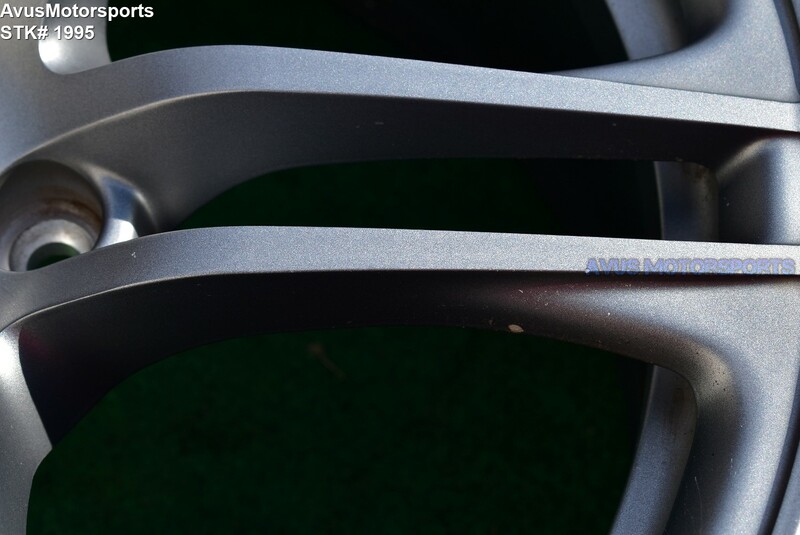 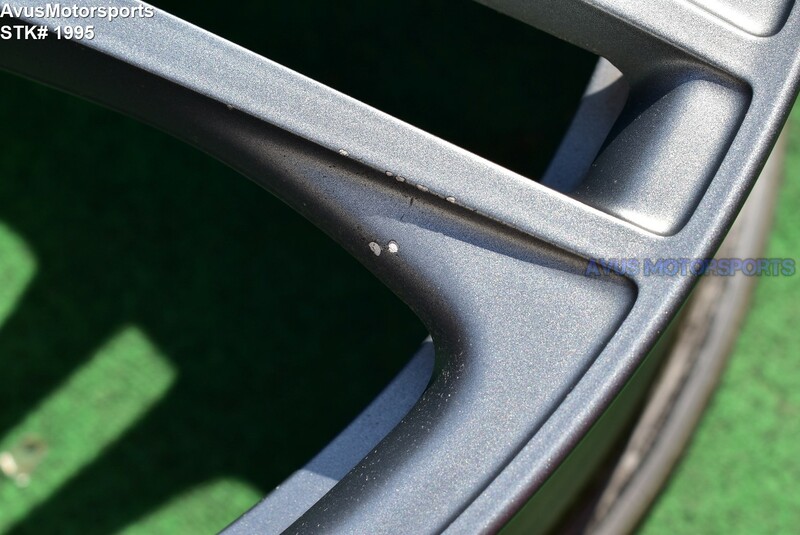 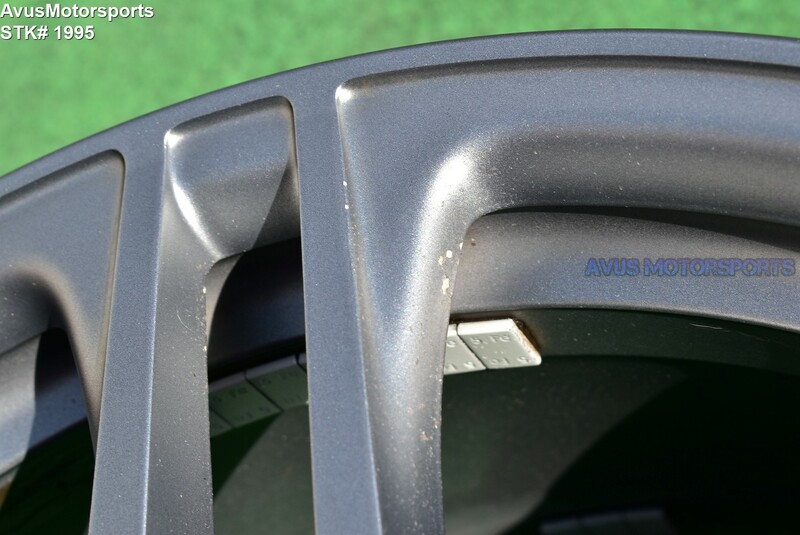 The rim also spin true on a wheel balancer!